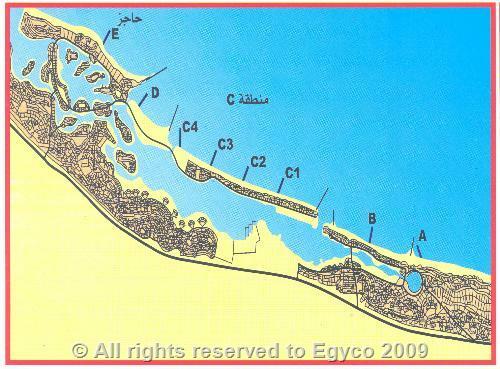 - (8) breakwaters & jetties with lengths between (100m : 400m) & sand feeding for their shores. 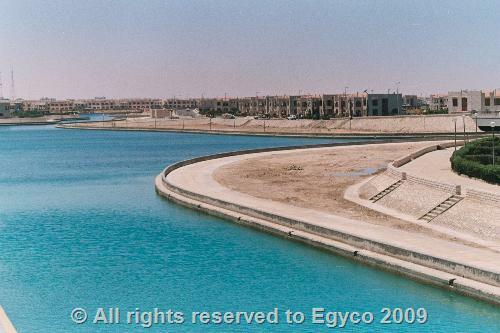 - Artificial islands inside the sea and artificial shores. 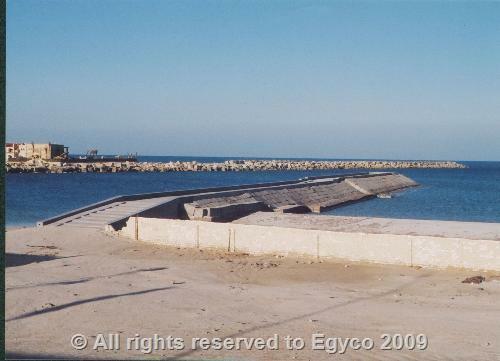 - Mooring quay wall with length (752m) & depth (6m). 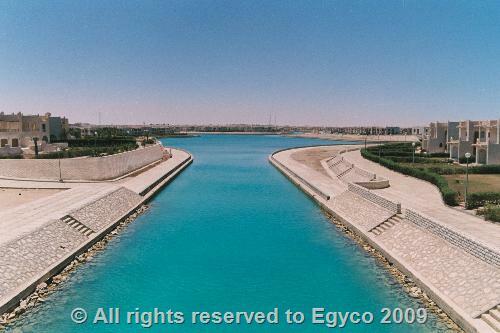 - (7) small yachts quay walls with total length (770m) & depth (4m).